This Thursday our own Marylou Hardy from Winchester Hospital will be our featured speaker. Members will have the opportunity to give input on the most pressing health needs of the community as part of the Community Health Needs Assessment process. It is through this process that the hospital focuses its community efforts and grants so come give your input! Razzy's is catering so please join us if you can! Reminder April 23 is our next Service Membership meeting this month at First House Pub. Bring a friend and check it out! The Golf Tournament is our major fundraiser for the year. Please help us secure sponsors! We are asking each Rotarian to secure the sponsors they usually contact and at least one new sponsor! Don't wait sponsor today! 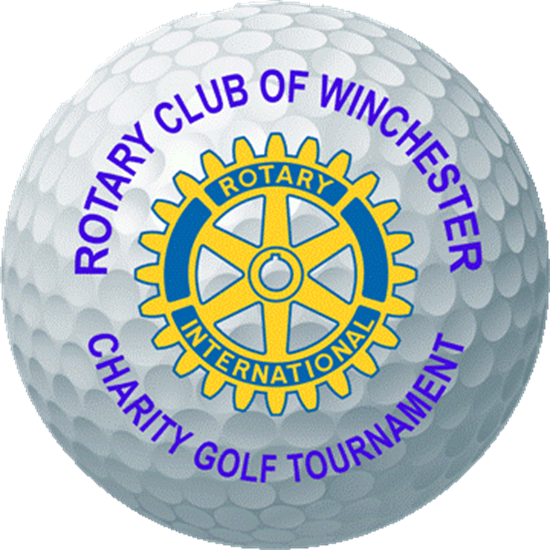 Please go to the website www.winchesterrotarygolf.com for additional details for registration and sponsorship! MAJOR GIFT APPLICATIONS DUE APRIL 15! The deadline is quickly approaching to submit an application for a major gift! 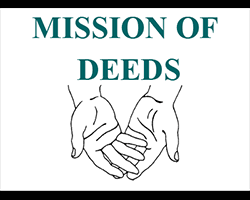 Applicants must be charitable organizations possessing a 501(c) 3 designation serving the Winchester community. The Club is open to making up to $30,000 available as a major gift or gifts in 2019. Click here for more Information and Application. All applications must be received no later than April 15, 2019.